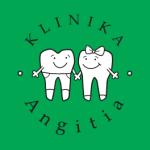 The dental clinic „Angitia“ was founded in 1999 in Kaunas, in the very heart of the town, the Town Hall. In November 2016, our clinic moved to its new premises in Savanorių pr. 273, where new services and better conditions will be available to patients. Today you will be greeted by a long-standing staff of dentists, most of whom have been working since the founding days of the clinic and have started their careers here with a wealth of working experience beforehand. Over 20 years of working experience of our staff of dentists, cutting-edge dental technology and dental materials that meet the highest standards of the EU and Lithuanian quality legislation guarantee first rate dentistry services to our patients. 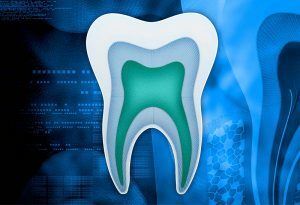 We would like to state with utmost responsibility that we offer only the most reliable and individually tailored dentistry, prosthetic and implant materials and services which are all under guarantee by the manufacturer, as well as the laws and legislations of the EU and the Republic of Lithuania. 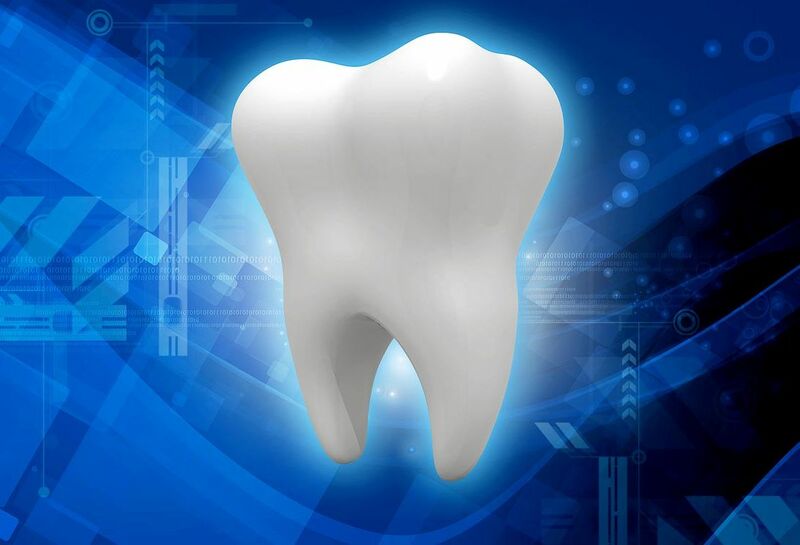 Our patients, however, seldom need to take advantage of these guarantees, as the quality of service of our clinic surpasses all expectations due to the most advanced and cutting-edge dental technology combined with the long years of experience of our dentists. These are not just long-winded phrases but a reality which our long-term patients attest to. 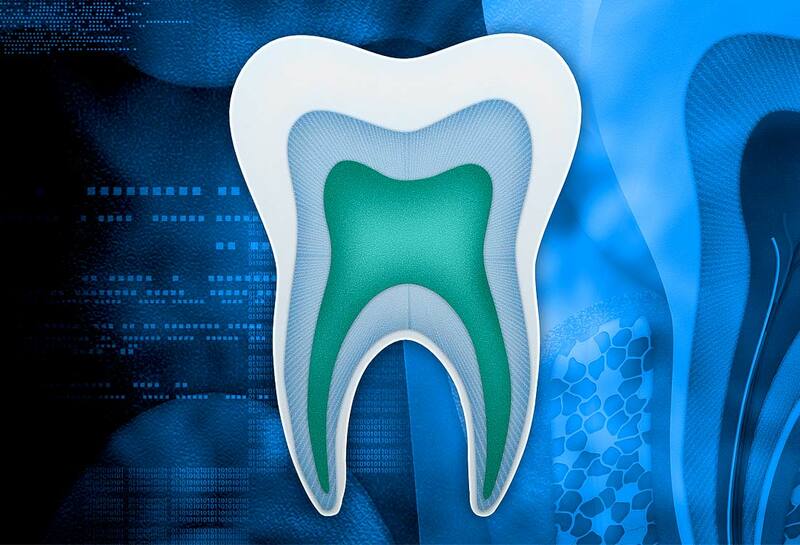 Our main goal is to provide carefully tailored dentistry services that would cater to our patients‘ personal aesthetic, physiological and financial needs that would last for up to 10 years at least. We strive to help our youngest patients develop correct daily oral hygiene skills so that later in life they would not experience issues related to dental care that their parents suffer from. Our credo – not a day without a smile. Therefore we do anything we can in order to restore our patients‘ smiles long-term or possibly for life. Our clinic is a loyalty partner of the international company Lyoness. We welcome our patients to benefit from the company‘s individually tailored offers and promotions that are supported by 300 partners in Lithuania and 20 000 other loyalty partners in the world.